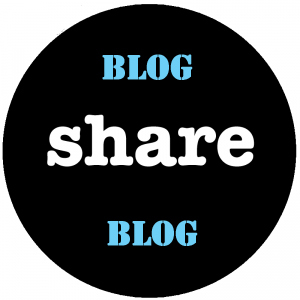 Looking for some excellent blogs on the topics of Alzheimer’s and dementia? Here are the 25 Best Alzheimer’s Blogs of 2013 according to Healthline. Well worth a look!